017 – Avoca-don't Hurt Our Planet! Happy Earth Day 2018! This Earth Day we are talking about almonds, avocados, plastic and something we all need....WATER! We can't live without it, but did you know we are doing several things that are diminishing our water supply! 016 – Won't You Be My Vegan? 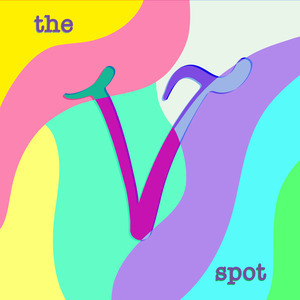 For the very first time The Vspot has a guest!! 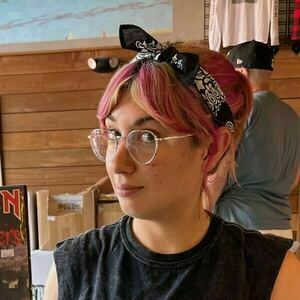 Welcome Rachael Perry to The Vspot as she joins Dani and Katt as they discuss the importance of activism across various media platforms! 015 – Ouch! Conflict Stings! Sometimes it's impossible to say if something is completely right or wrong, and it can sting if your opinion lies on the opposite side of a group you're a part of. Be assured that happens to us too! Explore some controversial topics of both present and past with us on this episode! Moove over dairy industry- we're taking you on for another episode, and this time we come armed with some of our favorite replacers! What would happen if we didn't milk cows...milk floods of course! At least that's what some dairy farmers think. This episode is all about the moo-vement against dairy! This one gets dark. Trigger warnings: sexual harassment talk, violence against dogs.